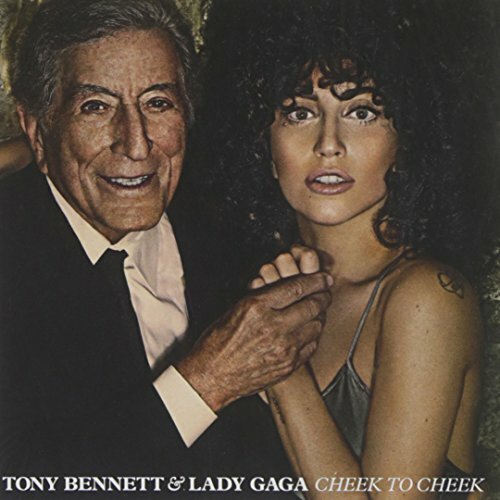 Cheek to Cheek (Deluxe) by Interscope at WA Tunes. MPN: 602537998845. Hurry! Limited time offer. Offer valid only while supplies last.